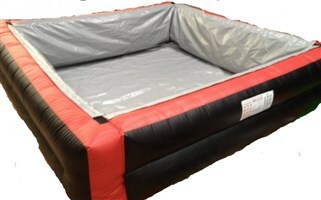 Perfect for fun garden games, the inflatable football pool table can provide just that! 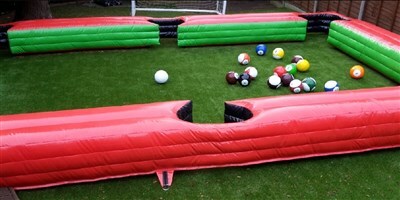 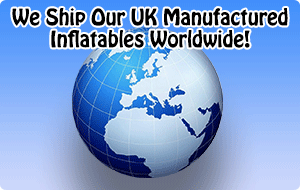 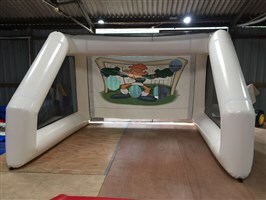 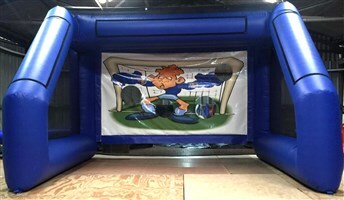 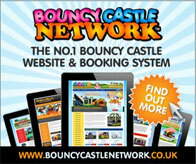 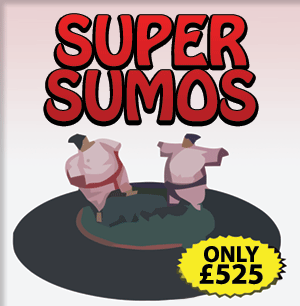 A great addition to any hire fleet as a great way to add diversity and delve into the world of sports inflatables. 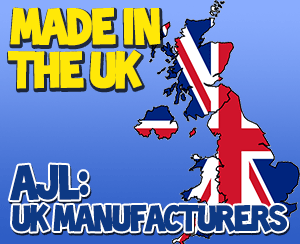 Andy J. 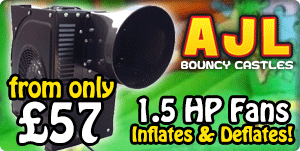 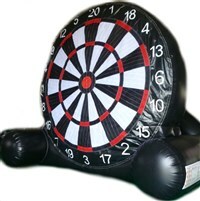 Leisure also has large and small inflatable darts as well as an inflatable basketball game too.